I’m still in disbelief that the holiday season is here once again. Have you done any of your holiday shopping yet? 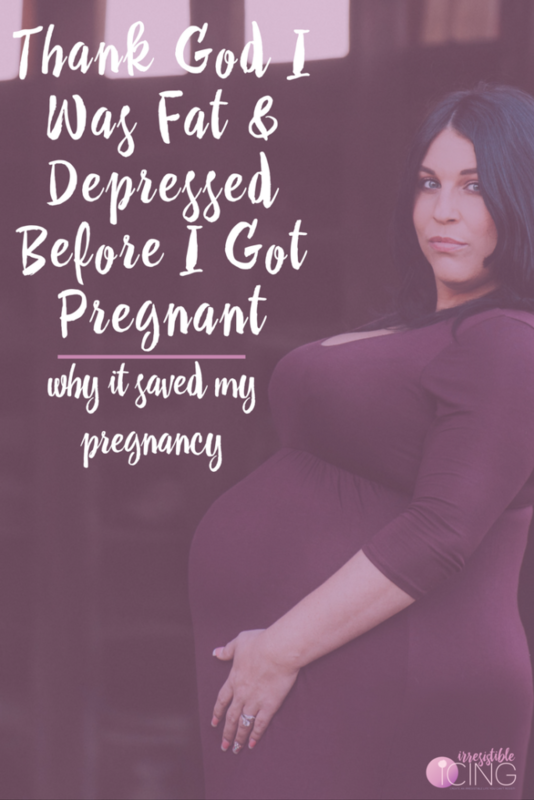 Where are you on that list? We get so caught up in buying gifts for everyone else this time of year but we forget to take care of our self. 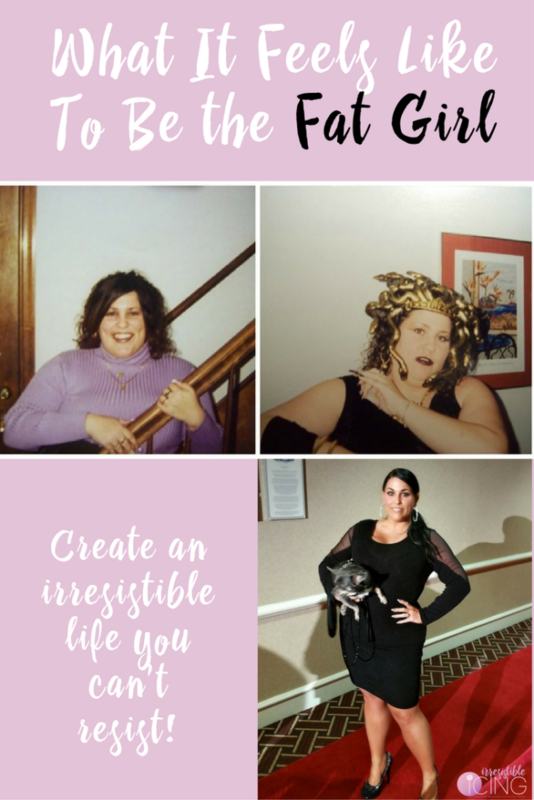 Part of living an irresistible life is creating time for yourself and taking care of YOU first. While I love to give gifts, I also love to treat myself too. No shame in that! It’s so important considering how stressful this season can be. I’d much rather buy myself a little gift than binge eat Christmas cookies! 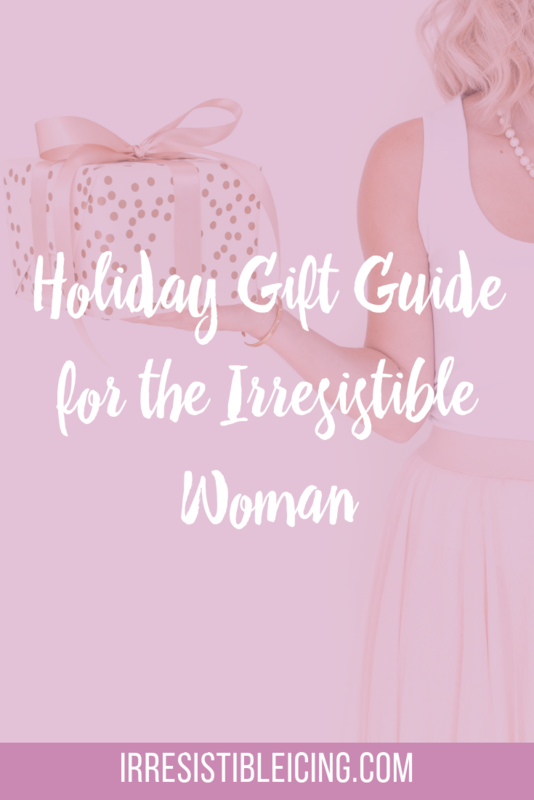 I have put together a fun holiday gift guide for the irresistible woman! 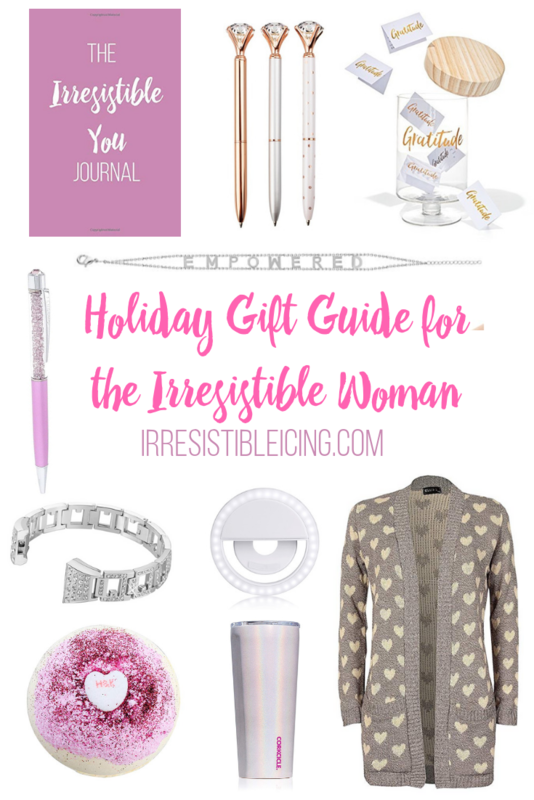 These gifts will help you look and feel irresistible;perfect for your BFF or to treat yo self! All of these gifts can be purchased from the comfort of your couch on Amazon and most with two day free shipping for Prime members. Not a Prime member? You can get a 30 day free trial of Amazon Prime here. 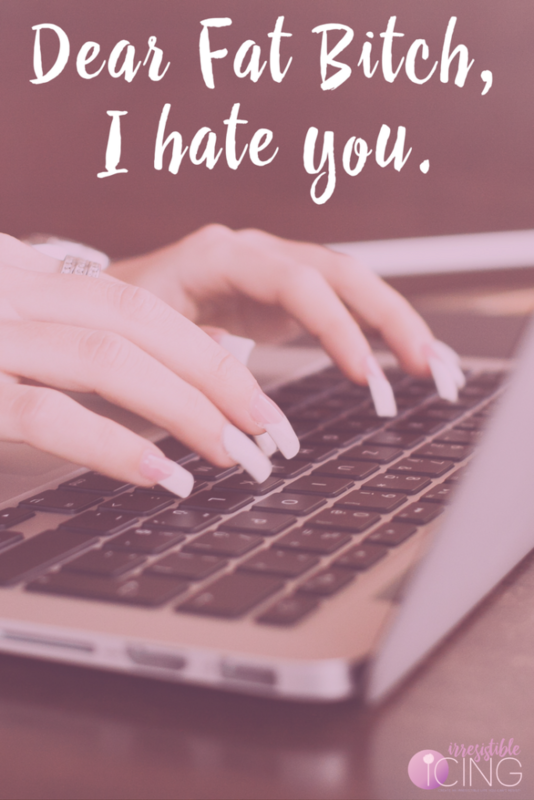 This post contains affiliate links that pay me a small commission if you click and purchase something. 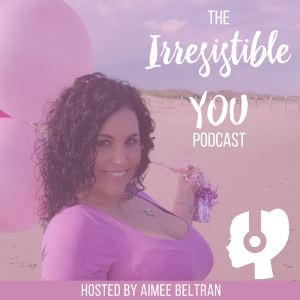 This is just one small way to support Irresistible Icing and the Irresistible You Podcast. You know this has to be #1 on my holiday gift guide this year! 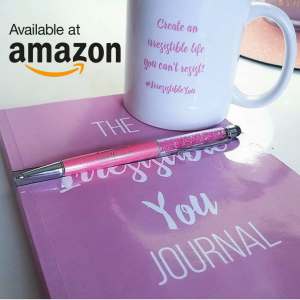 I just released The Irresistible You Journal on Amazon. 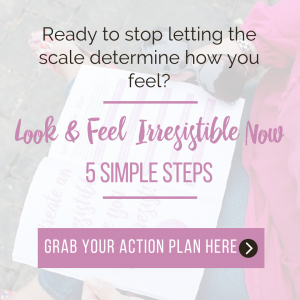 Learn more about the journal and how daily journaling can boosts confidence. These make great stocking stuffers! I’m such a fan of having pretty pens! I have to use a pretty pen when writing in my journal…and for the mundane business stuff too. 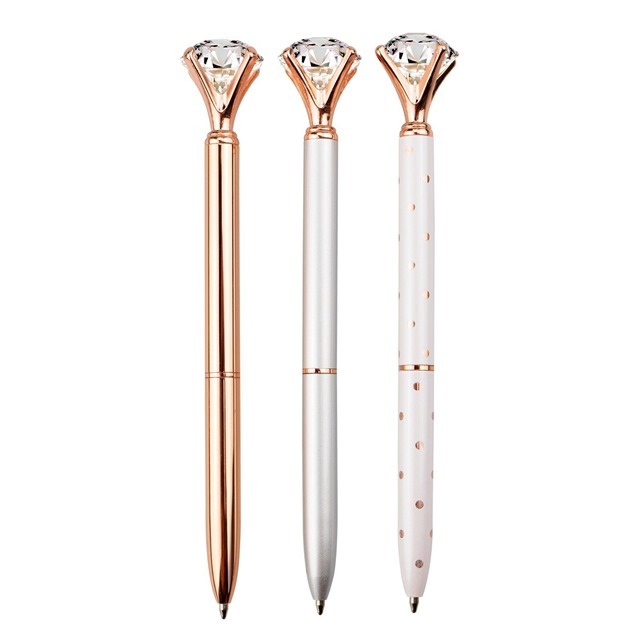 This rose gold diamond pen is one of my favorites. How pretty are these diamonds?! 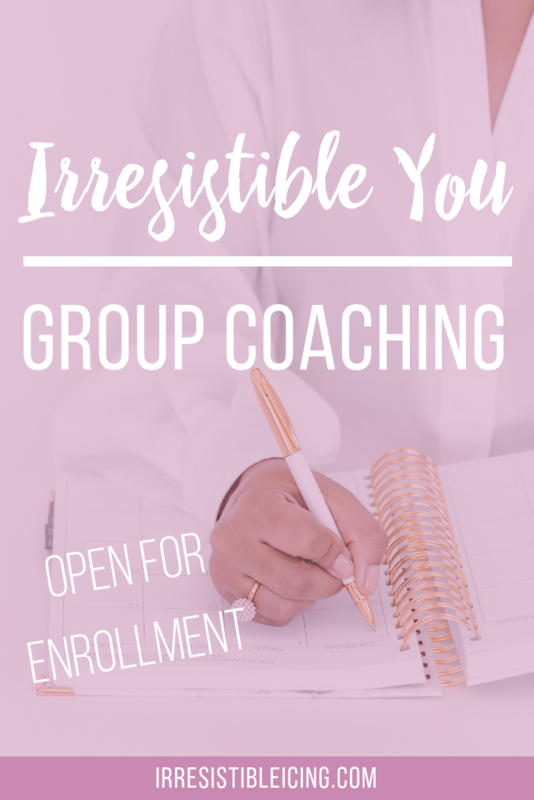 One of my big beliefs to becoming #IrresistibleYou is practicing gratitude. 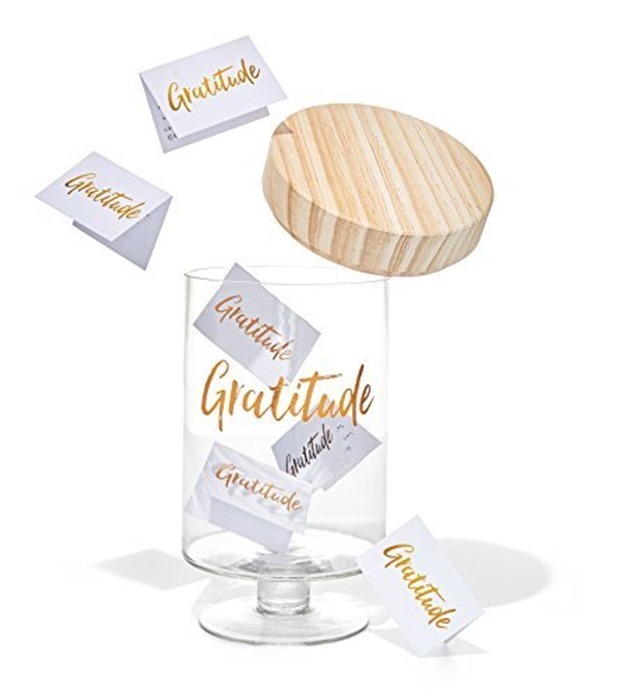 I fell in love with this Glass Gratitude Jar the moment I saw it! There are 365 gratitude notes that you fill out daily to put in the jar. Then at the end of the year or any time you need a reminder, you can read all of the notes. Such a great concept and it’s gorgeous because look at that font and the gold! 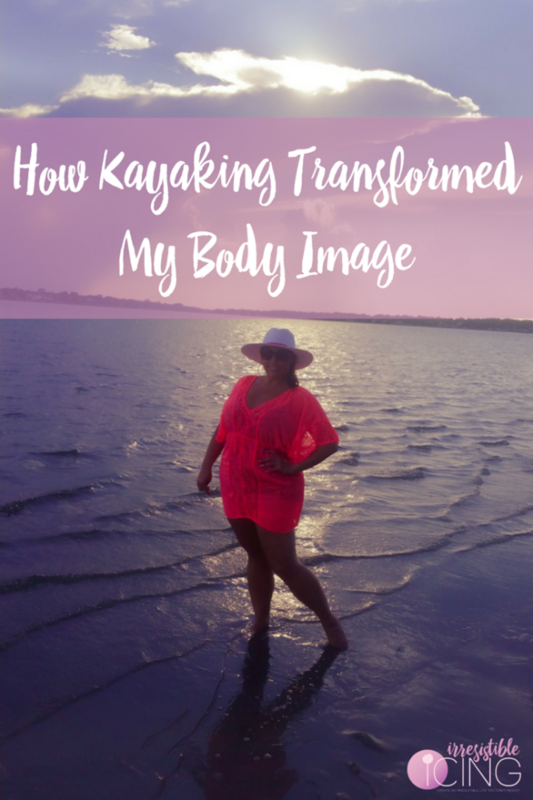 Empowerment is one of my core values in my life and business. 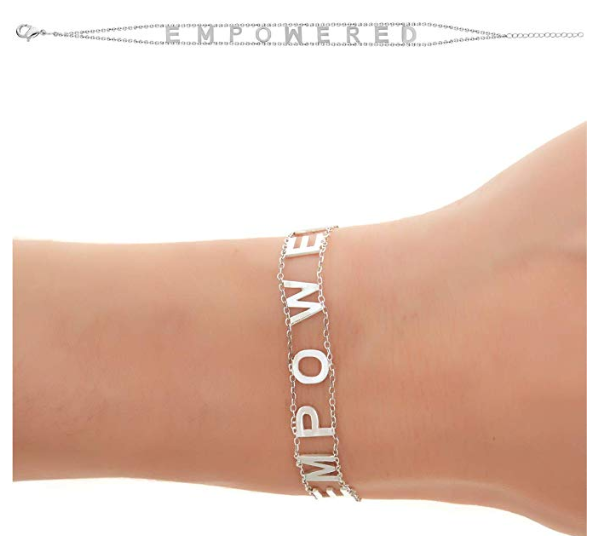 How awesome is this empowered bracelet as a reminder? This is also on Oprah’s Favoite Things for 2018. Check out these other word bracelets. Let’s talk about pretty pens again! I am a Pen Gems fanatic! 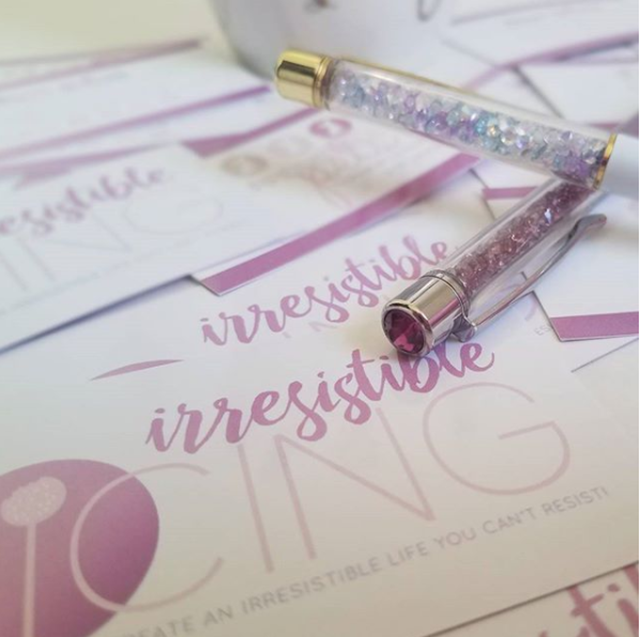 They are filled with colored crystals and include a gem on the top of the pen. If you use my Pen Gems referral link you’ll get 10% off your order! 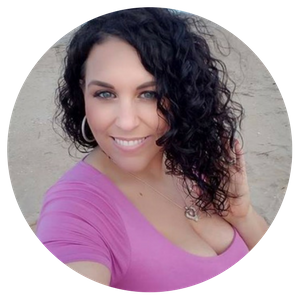 I love my Fitbit Ionic for tracking my daily steps and tons of other stuff. It’s a smart watch too which is so awesome! I don’t love the rubber band that they come with. 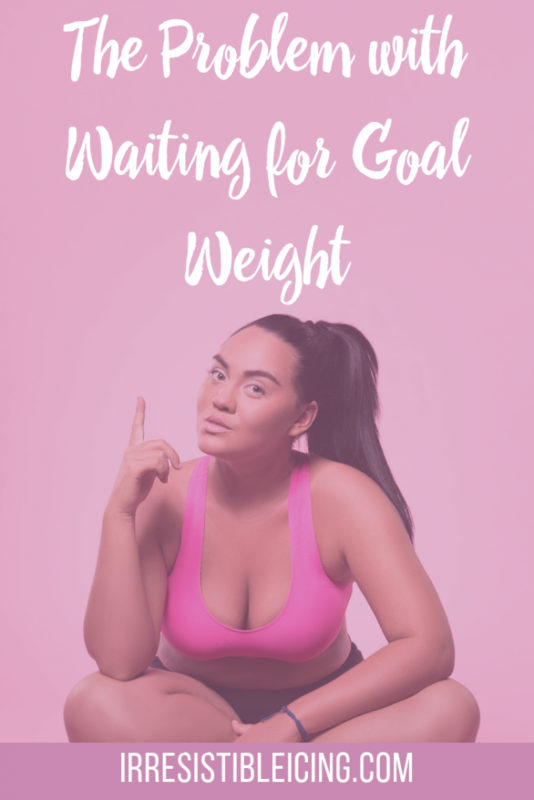 It’s great for working out but does not look cute with my other outfits. I have a pretty bracelet that I can switch it out with. There’s so many different styles on Amazon but this is one of my favs. 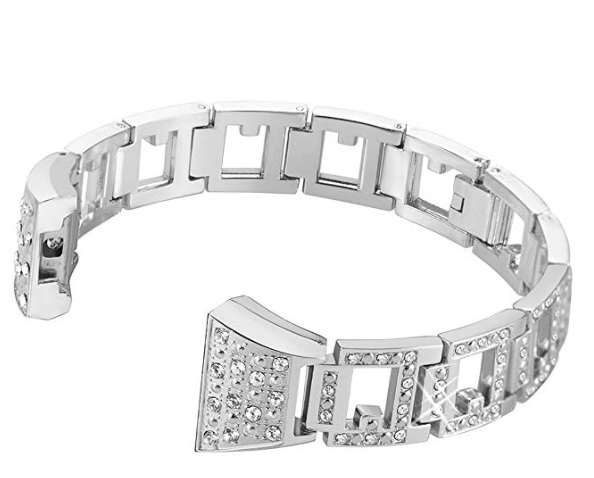 It will look like you are wearing a fancy bracelet and not a Fit Bit! 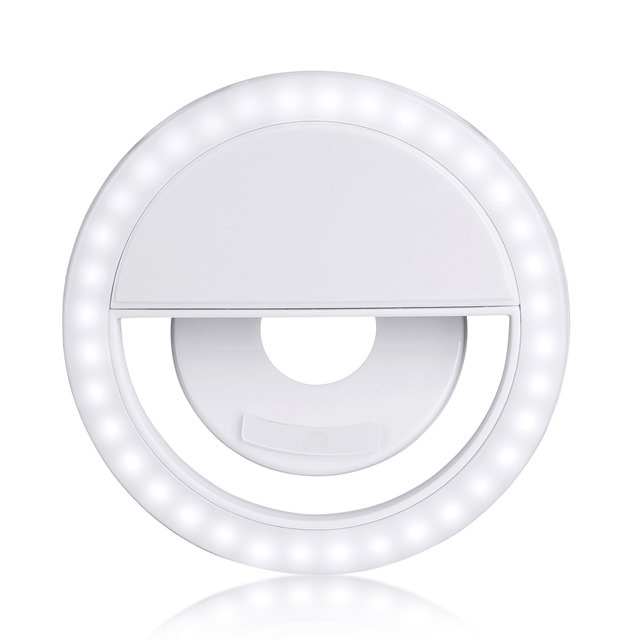 I get asked about this selfie ring light whenever I break it out for pics! It will take your selfie game to another level! This is perfect for those times where there’s less than stellar lighting but you want to capture a selfie with yourself or with friends. All you have to do is clip it on your phone and your selfies will be poppin! 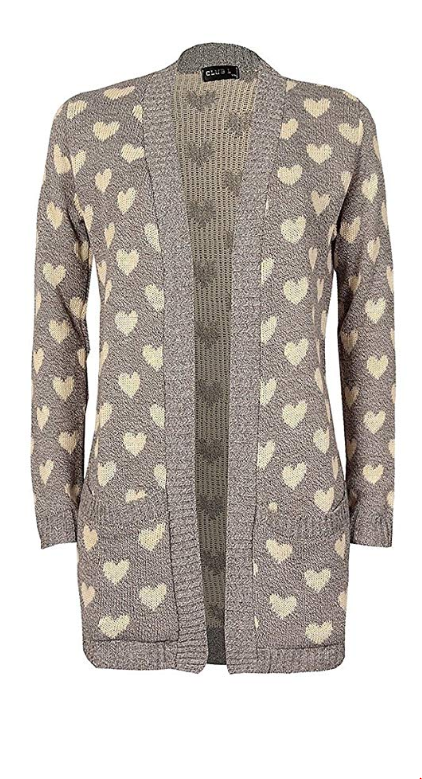 I love me a cute and cozy sweater like this Heart Print Cardigan! This would look gorgeous with a pair of jeans with boots or dress it up with heels! I love taking a relaxing bubble bath with a bath bomb. 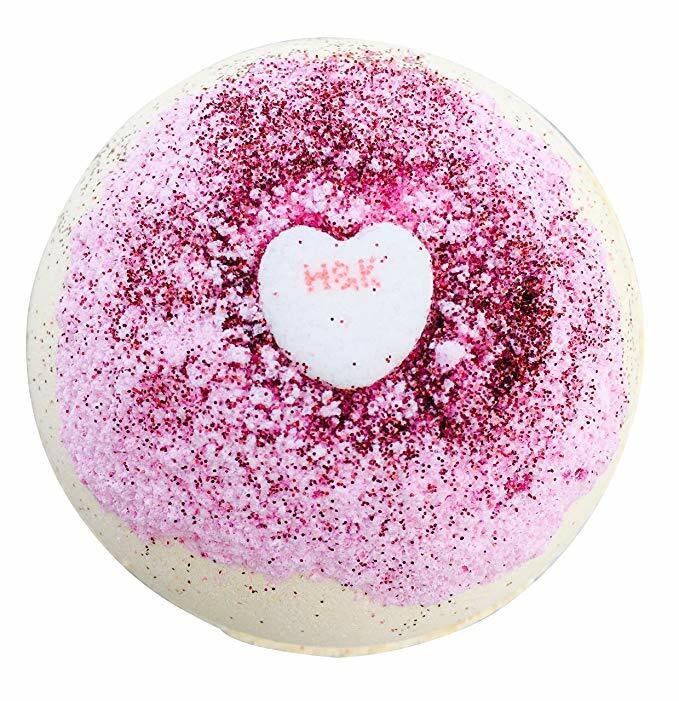 I’m loving this glitter bath bomb! I drink a lot of water! When I don’t drink water, I feel so gross, sluggish, and just blah. 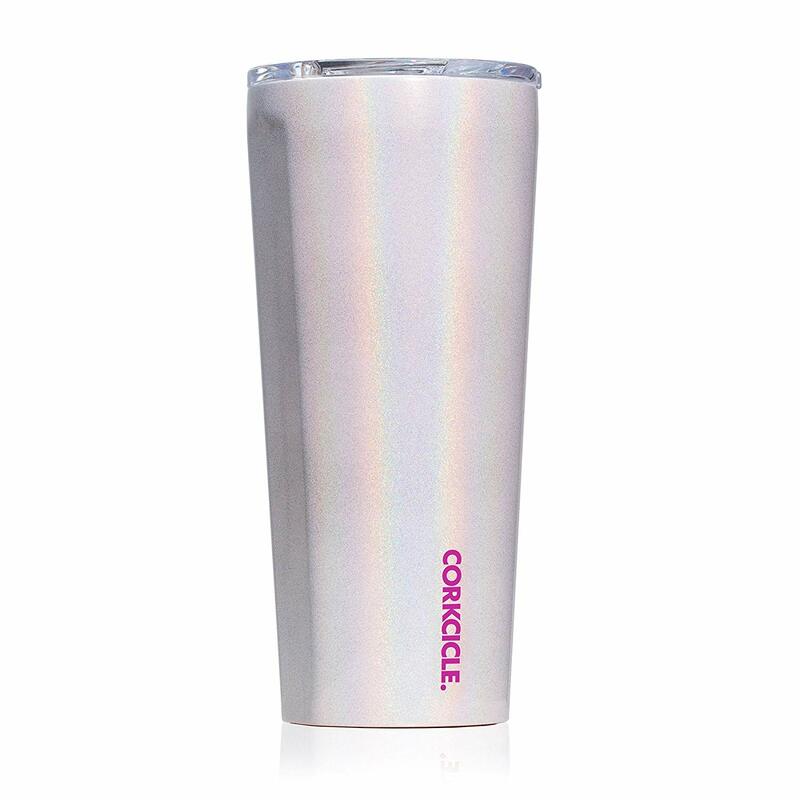 I love this stainless steel insulated tumbler by Corkcicle. They come in many different colors but my fav is this one in Unicorn Magic! What are you going to ask Santa for this year? 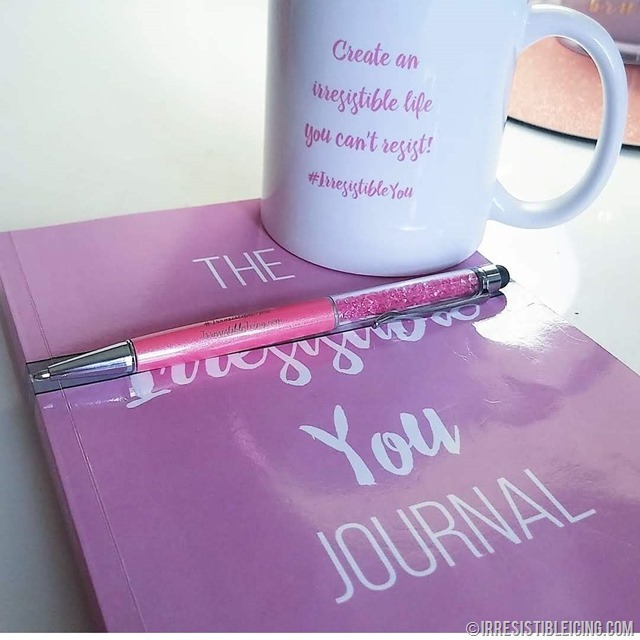 Or what will you gift yourself?! 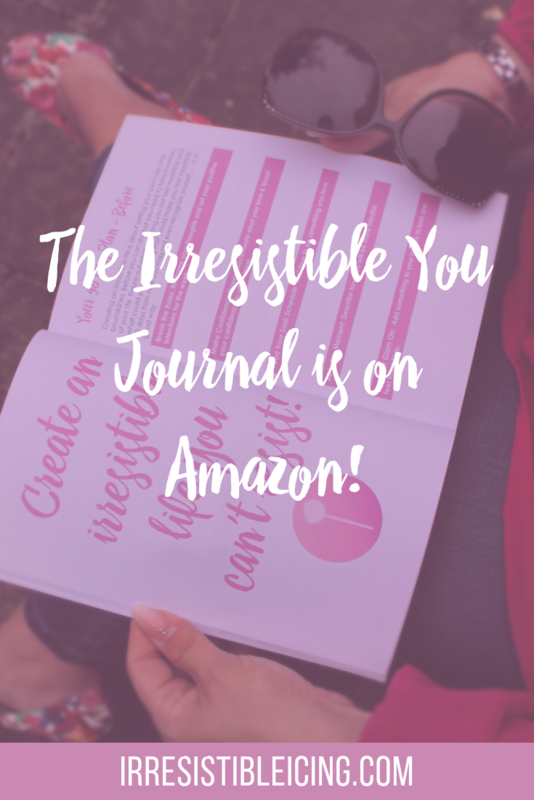 « The Irresistible You Journal is on Amazon! 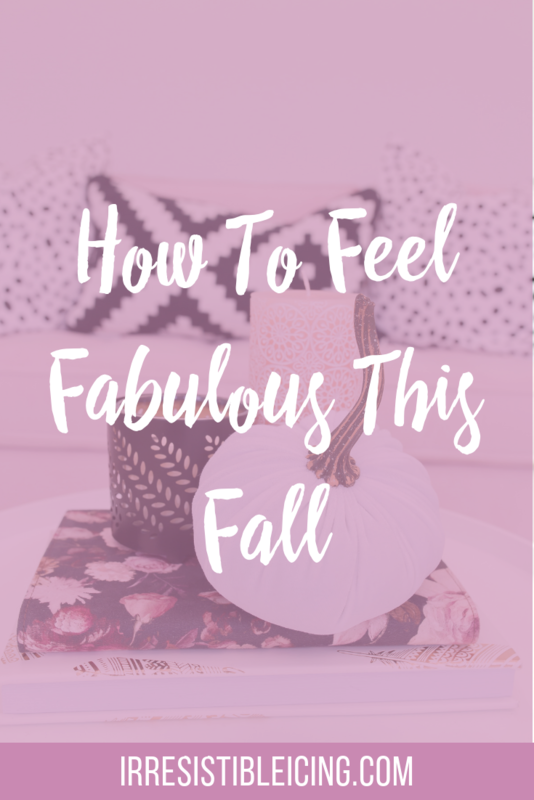 I love the glitter bath bomb and pretty much everything else on this list!